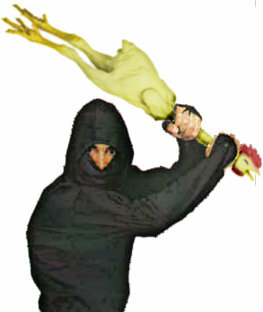 Episode 46: Ninja Stole My Chicken! This week we decide to have a little more fun. Oshai and Steve will try to host a show while playing some old-school games that do nothing but cause frustration. We look at Nintendo shutting down Justin Bieber, Oshai's equipment issues, schools turning Warcraft into an actual class, more on why Oshai hates Microsoft and much more. We'll see if the guys can record a show while playing titles like Ninja Gaiden and Top Gun. Listen at our BlogTalk site.